Growing up at at home we called it "Spanish Hamburgers", don't know why or what makes it "Spanish". It is a very simple recipe and an alternative to canned Sloppy Joe sauce. Brown the beef (drain excess fat) and add the soup and ketchup. Heat thoroughly. Serve on buns. 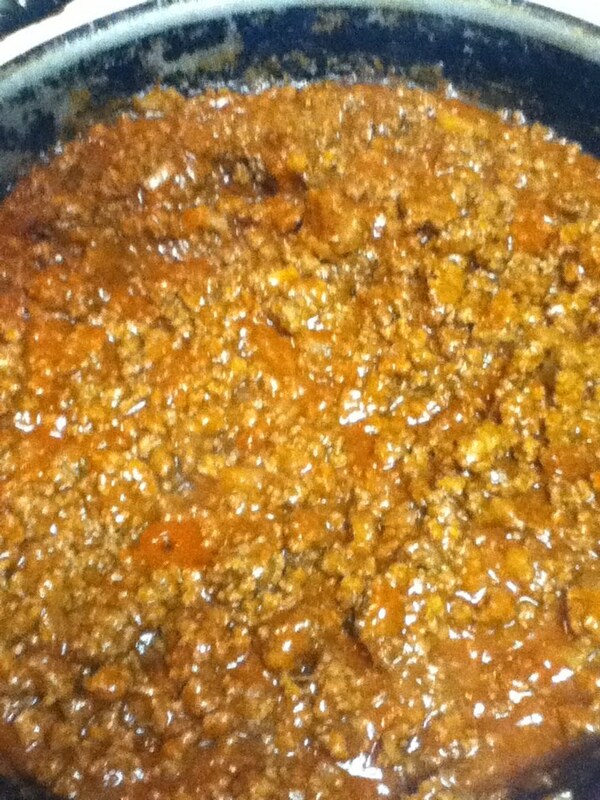 about 1/2 cup chopped onions and 1 tablespoon of Worcestershire sauce to the ground beef. You could also add green peppers. Yummy. I used to love sloppy joe. I totally forgot about it, until now. I will give this recipe a try this week. Thanks for linking with See Ya In the Gumbo! Nice to have you stop by. Thanks for the DIY Sloppy Joe. I'm all about Worcestershire sauce.